At Best Impression Medical Spa and Laser Center, we understand the connection between beauty and wellness. And that’s why choosing the right doctor for your cosmetic care is such an important decision. With two of the most highly-respected plastic surgeons in the area, our team offers a superior experience to patients in Berks County, so they can look and feel their best. The doctors and staff at Best Impression are committed to an extensive range of services that help men and women in Berks County feel a renewed confidence in their own skin. Dr. Robert Mirabile and Dr. Vivian Hsu are board-certified plastic surgeons bringing over 40 years of combined experience to Berks County with a dedicated staff that makes you feel like family. Through a caring and compassionate approach, we pay close attention to your goals and needs to deliver exceptional results. From Botox® injections and Facial Fillers, to NeoGraft®, CoolSculpting® and more, our practice is dedicated to remaining on the cutting edge of cosmetic and reconstructive procedures with open communication about your options. We not only want you to feel great about your results, but also the entire treatment process from the moment you walk in the door. Whatever aesthetic treatments you choose, our doctors are the very best in Berks County for helping you receive beautiful, personalized results. If you’re looking to enhance your appearance with safe and stunning results, Best Impression offers all of the latest technology and services performed by a team of highly-skilled doctors. 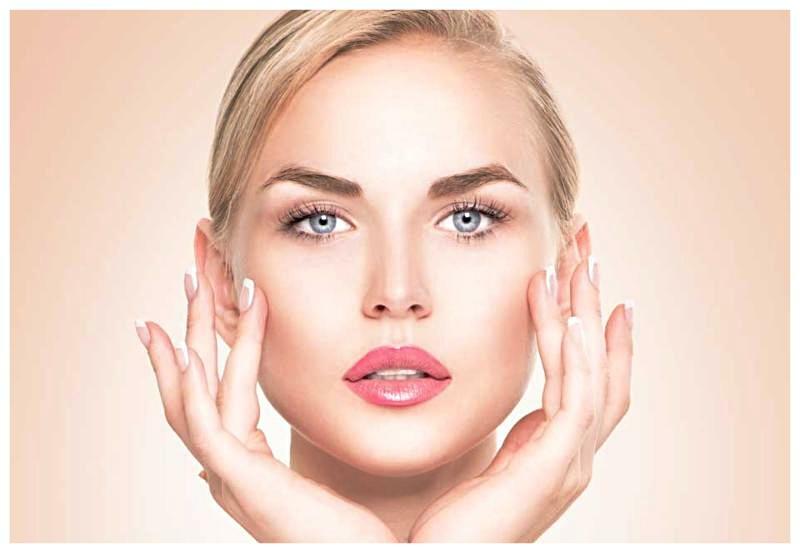 From achieving more youthful looking skin with Botox® injections, Cheek Fillers or Lip Fillers to attaining your ideal body shape with CoolSculpting®, you know you’re receiving the very best cosmetic care in Berks County at Best Impression. *To supplement our facial fillers and hair treatments, we also offer Platelet Rich Plasma injections to enhance skin complexion and improve the stimulation of new hair growth. We do not measure our business success in the number of procedures we perform each year, but instead by the satisfaction of our patients and our unparalleled results. If you’re considering cosmetic enhancements in Berks County, explore everything Best Impression has to offer from more conventional procedures such as Botox® or Dermal Fillers, to new, revolutionary techniques such as CoolSculpting®, NeoGraft® and PRP injections. At Best Impression, you’re in the very best hands in Berks County for all your cosmetic needs . For body contouring and the removal of unwanted fat, try CoolSculpting®. For the latest innovation in non-invasive, natural fat loss, CoolSculpting® by Zeltiq® helps you achieve your desired figure without painful needles, incisions, or recovery time. Sometimes traditional dieting and exercise aren’t enough to achieve your weight loss goals, so our CoolSculpting® procedure offers the most natural way to remove fat almost anywhere on the body without surgery. Through extremely precise and controlled cooling technology, our doctors can target and freeze fat cells away. The surface of the skin remains unaffected, while damaged cells below are naturally absorbed and eliminated overtime. Our customized approach to the CoolSculpting® procedure, helps you start to notice a visible difference in as little as three weeks while you continue your normal daily routine. Your ideal shape is just one painless treatment away. To remove unsightly cellulite for beautiful, smooth skin, consider Cellfina™. Best Impression is one of the only practices in the Berks County area to offer advanced Cellfina™ treatments. Through this innovative, new procedure, we can provide a long-lasting cellulite solution and say goodbye to expensive, ineffective creams and body wraps. Cellfina™ treats the primary structural causes of cellulite in just one visit through innovative, proprietary technology. Cellfina™ removes dimpling and puckering of the skin to deliver long-lasting, beautiful results. If thinning or receding hair is affecting your confidence, it doesn’t have to be permanent. With our state-of-the-art NeoGraft® transplants, you can restore the health and fullness of your hair and better manage the thinning process. For both men and women alike, NeoGraft® helps restore the natural beauty and shine of your hair through an advanced and extremely accurate Follicular Unit Extraction system. Our doctors have used the cutting-edge techniques of NeoGraft® to help patients in Berks County achieve the most natural looking results in hair restoration. Patients who choose our NeoGraft® procedure enjoy minimal recovery time and no linear scarring on their journey to a fuller, more natural head of hair. Best Impression is one of the few medical spas in Berks County to perform NeoGraft®, and each procedure is designed specifically to you and meticulously harvested to ensure the best results. Ask our surgeons about how you can best stimulate hair growth and achieve optimal results by adding PRP injections to your treatment. All across the country, Botox® injections continue to remain one of the most popular skin treatments for patients looking for smoother, younger looking skin. The procedure helps relax and soften “dynamic lines” around our eyes and mouth with the additional advantage of being non-permanent. Unlike Cheek and Lip Fillers that remove these lines by adding volume, Botox® injections limit the ability of constricting muscles that lead to deep, stubborn lines, causing the overlying skin to relax and wrinkles to fade. For a fast, non-surgical solution to minimize facial lines and prevent the formation of new wrinkles, our doctors offer the highest level of expertise for Botox® injections in Berks County. To restore volume and fullness to the face, explore our Dermal Fillers. To improve contour and add volume to aging skin, Dermal Fillers are the most common non-surgical solutions in the industry. 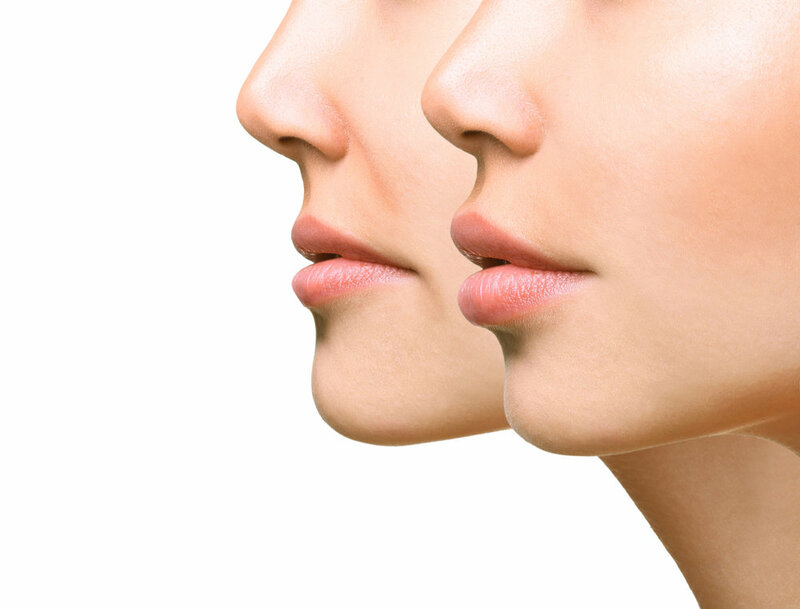 Our surgeons have extensive experience with the latest techniques for all Facial Fillers. A few of the injectable treatments we offer include Juvederm, Volbella and Voluma, all enjoying painless procedures and very minimal recovery time. Through the use of hydrating and stimulating substances, our Lip Fillers and Cheek Fillers can help you lift sagging cheeks, add volume to thinning lips, and fill creases around the mouth, forehead and eyes. Our doctors perform a variety of Lip and Cheek Fillers on patients in Berks County. For enhanced results with our facial and hair treatments, ask us about Platelet Rich Plasma Injections. Platelet Rich Plasma (PRP) injections use the body’s own reconstructive powers to present patients with enhanced, long lasting results for a number of our facial and hair procedures. Platelet Rich Plasma is popular due to its organic nature, providing a non-surgical solution to stimulate hair growth and brighten skin complexion with no side effects. Best Impression provides the very best experience for cosmetic Platelet Rich Plasma injections in Berks County. As part of a comprehensive approach to your treatment, our surgeons tailor the use of PRP injections to your unique aesthetic goals. To prepare Platelet Rich Plasma injections for treatment, our PRP doctors will use a centrifuge to draw to isolate a small amount of blood and separate the Platelet Rich Plasma from the red blood cells. The PRP solution is then injected into the damaged tissue as a healthy, natural way to stimulate collagen production and other youth restoring features. Everything you need to become the best version of yourself is right here at Best Impression Medical Spa and Laser Center. Contact us to schedule your consultation or join our mailing list to stay on top of all our special offers and events in the Berks County area. From Botox® injections, NeoGraft®, CoolSculpting® and so much more, our surgeons, Dr. Vivian Hsu and Dr. Robert Mirabile, and the rest of the Best Impression staff are dedicated to delivering exceptional results as unique as you are. Let us help you make your Best Impression.